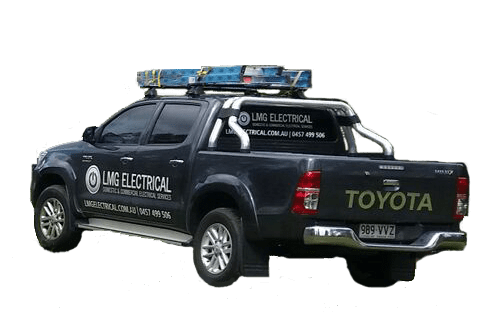 For all Air Conditioning Installation call LMG Electrical – specialising in air conditioning installations. Split system air conditioners may be your best solution to cooling your home down during those heat waves. At LMG Electrical Gold Coast we provide superior air conditioning installation services at an affordable price. The systems we supply are also reverse cycle and use digital technology for temperature control, perfect for any time of the year. Wall hung split system air conditioners are a simple and affordable way to air condition single rooms or open spaces. Wall mounted air conditioners are the most popular form of air conditioning in Australia. Cost: Wall hung split systems are cheap to buy and install. Flexibility: You can add air conditioning to additional rooms over time. Control: Each unit has a simple to use remote control. This allows completely different temperature settings for each room. LMG Electrical Gold Coast can also provide climate controlled comfort throughout your entire home via ducted air conditioning. Ducted air conditioning can be installed a new home or tailored to suit an existing one. The indoor unit is located within the ceiling or under the floor, with flexible ducting distributing conditioned air through vents located in chosen areas throughout your house. The condensing unit is located outside the house. Get in touch today to talk about your electrical options. Be it a new home build, commercial job, home maintenance, solar enquiries or any other electrical concerns. We’d love to discuss your requirements or to book a free sit-down consultation with you!